"Difficult for me to think about it now. I had a long and mentally tough clay court season, of course, because I played almost all the matches possible after coming from an injury. 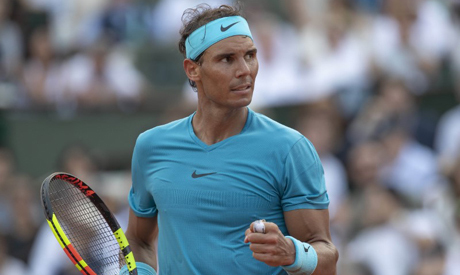 So it was a demanding two months for me," Nadal told reporters after his 6-4 6-3 6-2 defeat of Dominic Thiem in Paris.